It’s mostly “indie” kind of stuff, just because that’s the type of music I listen to most, and I tried to get a balance between the upbeat and more depressing songs as I truly believe that listening to positive music is better for your brain! This is the song that got me going on this narcolepsy playlist quest… Basically just Morrissey doing his usual melancholy British thing, but on the topic of needing some sleep. 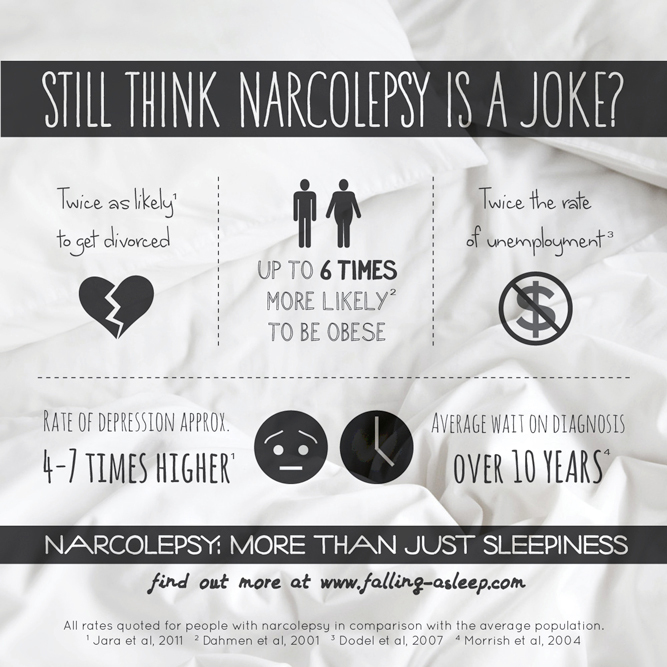 And whether or not you manage to sleep peacefully at night, all narcoleptics are lacking the deep sleep that allows our bodies to rest and repair themselves. I thought this was an interesting one as he seems to be talking in a generalised way about dreams, and the blurring of the lines between what is real and what isn’t. Then of course there’s the constant refrain of “don’t sleep”, not that we really need the reminder! Well I shouldn’t sleep all day, you’ll waste the afternoon. ‘Cause I know if I’m up all night… you’ll be going to bed soon. Another slow one, which I think references not just the need for sleep but also the feeling that nobody understands how complex the problem is – you can’t simply “let it go”. Side note: apparently there are also heaps of remixes of this song due to it’s appearance on one of the Shrek soundtracks? Walking on a dream – how can I explain? Talking to myself – will I see again? The Magnetic Fields are one of my favourite bands, and I just think this song is beautiful. So shut your eyes, kiss me goodbye, and sleep… just sleep. A pretty emotive one, with all the typical melodrama you’d expect from My Chemical Romance. I think it is quite evocative of a certain feeling you get when you are quite sick of everything yet also kind of delirious… And there you have a perfect explanation of why I used to love this band as an undiagnosed narcoleptic teenager! Speaking of myself as a teenager, I was confused for a long time about my constant sleepiness because I used to use sleep as a way of avoiding thinking about or facing my problems. This kind of thinking is very unhealthy for anyone, but can be particularly problematic for narcoleptics who cant easily wake up from it. Got a favourite sleepy song to recommend? In fact if I get enough I may make it into another future post with some of the songs I left off this list!